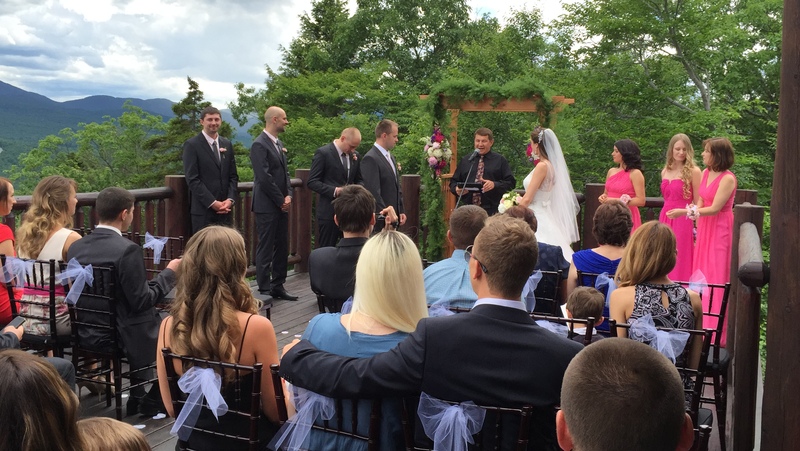 Bilingual Russian-English speaking Interfaith Wedding Minister Rev. 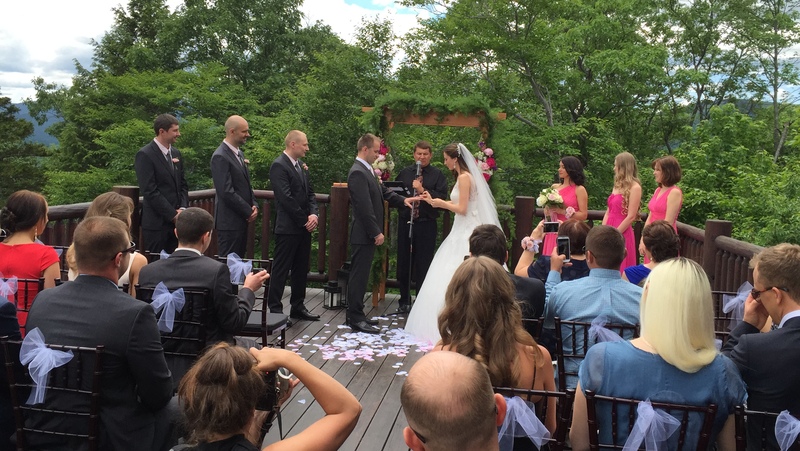 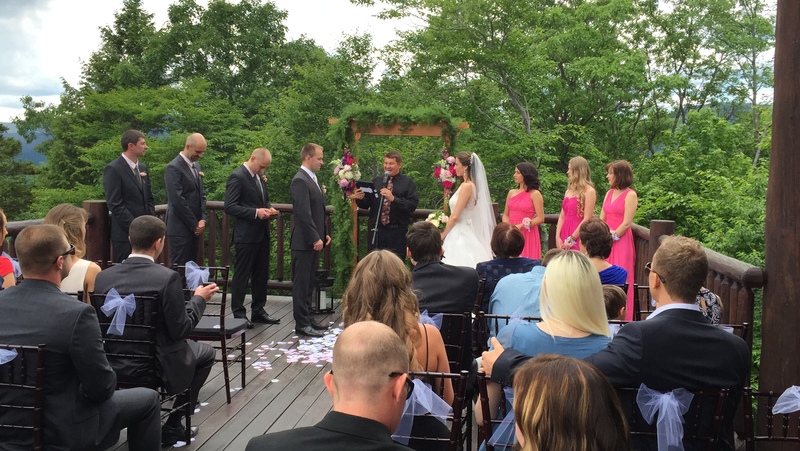 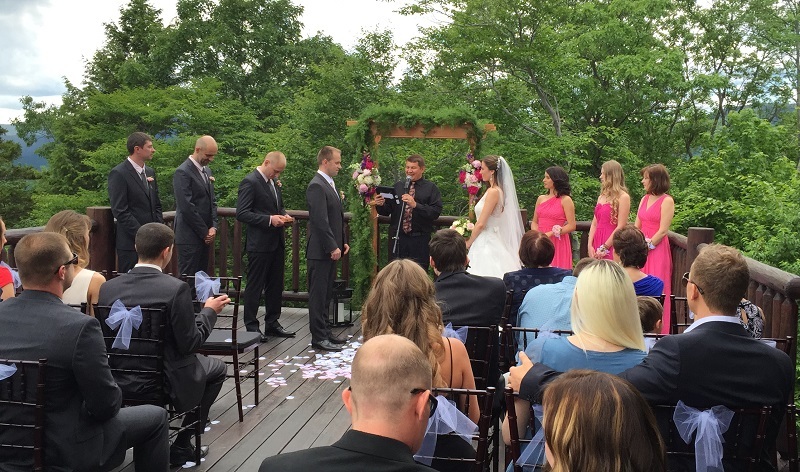 Mikhail performed a wedding ceremony in Newry, Maine for mixed Russian-Lithuanian couple. 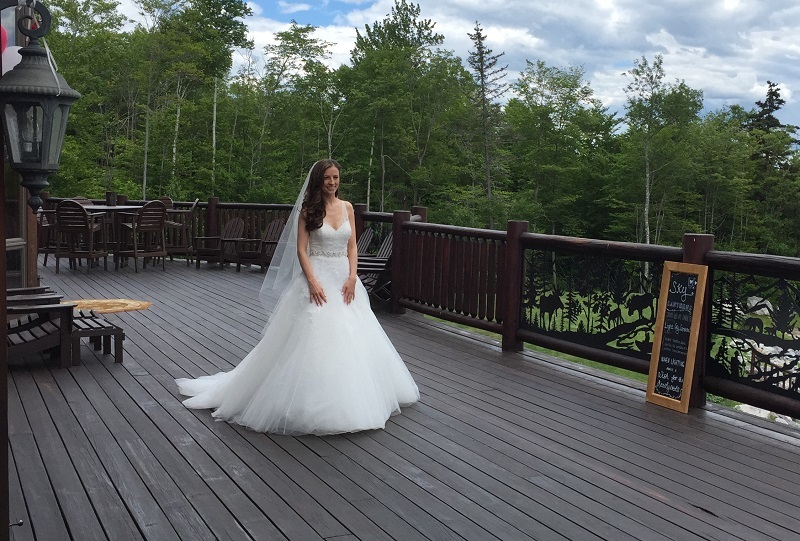 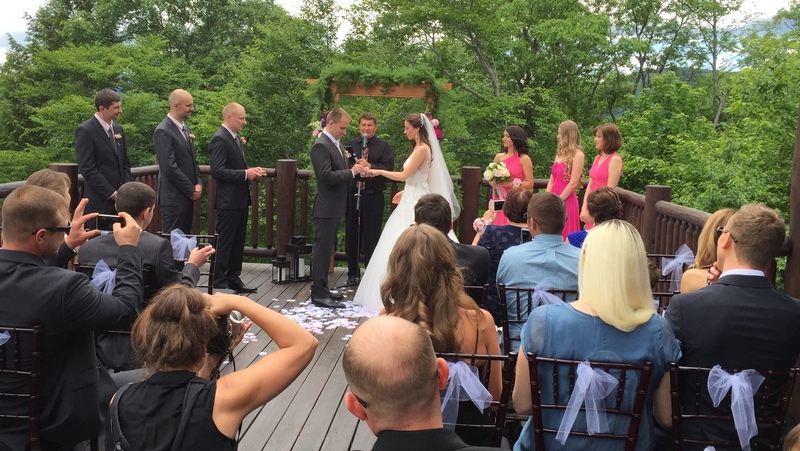 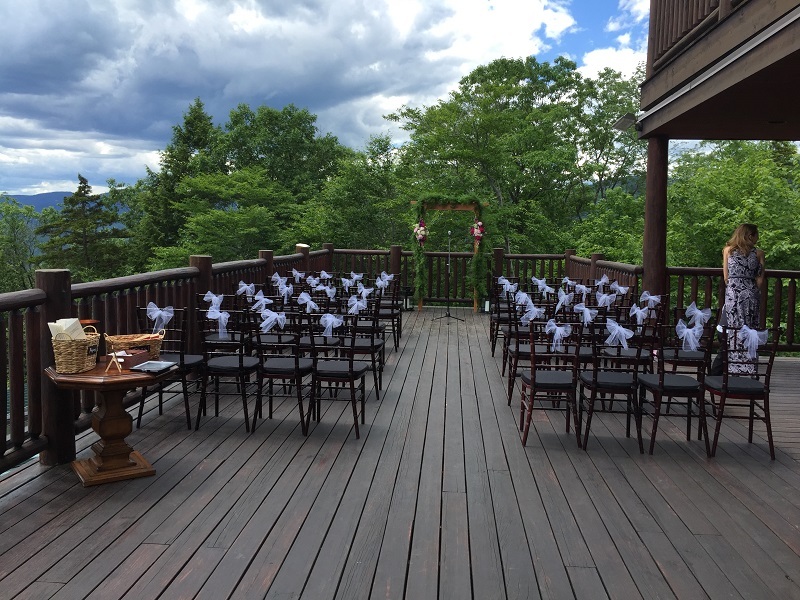 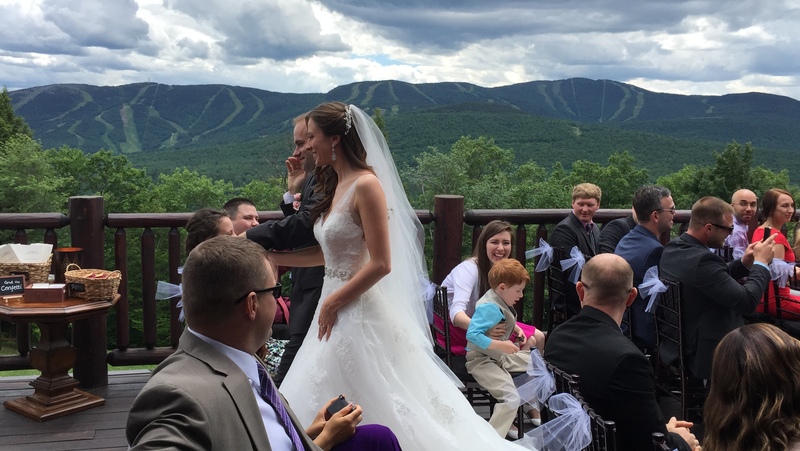 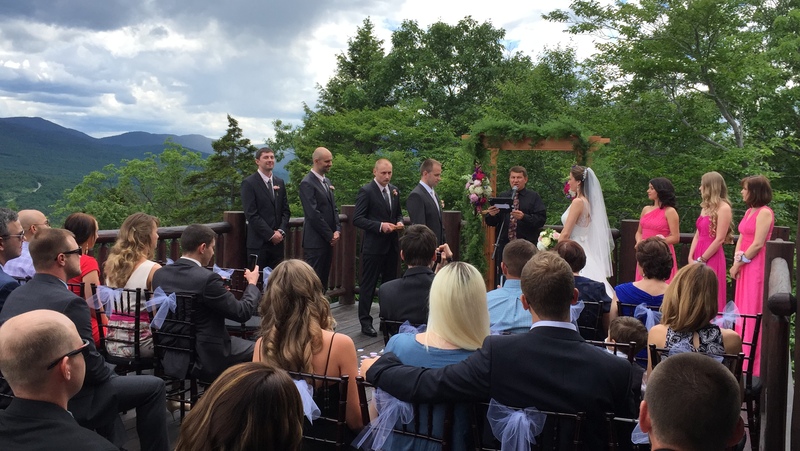 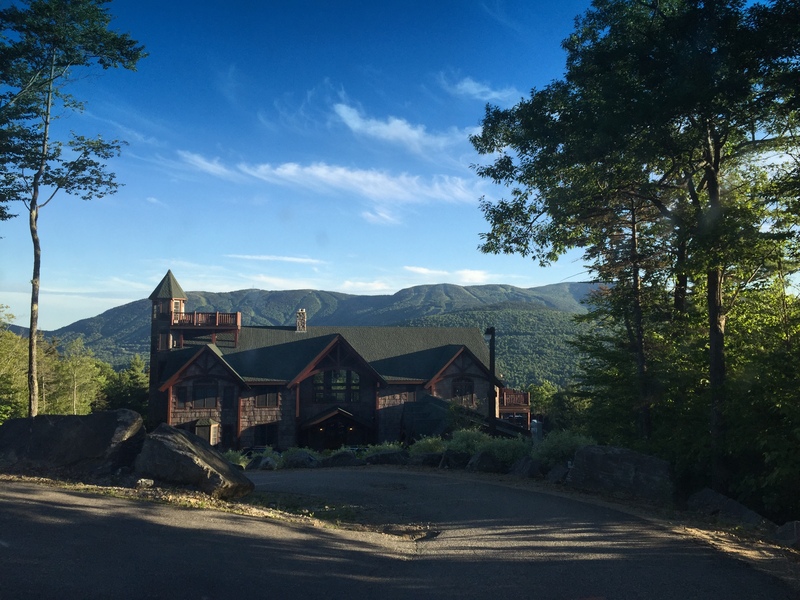 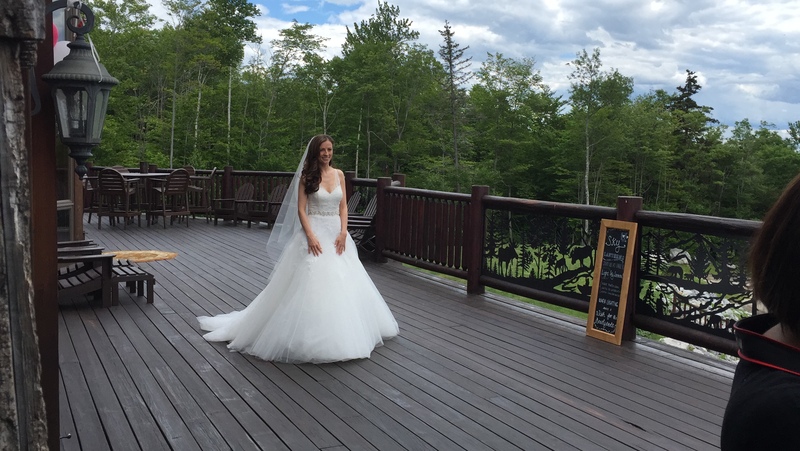 The wedding ceremony took place at the SkiEsta Maine, 24 Powder Ridge Rd, Newry, ME 04261.